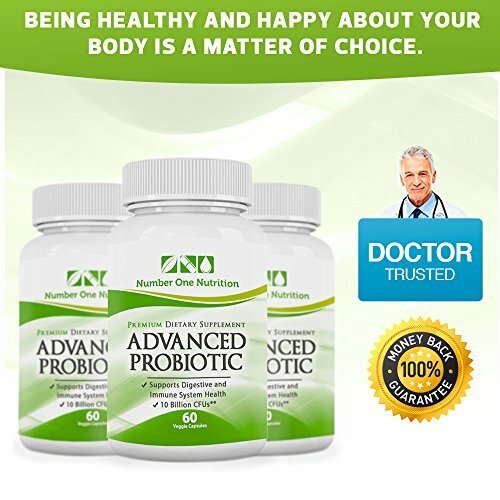 Home / Probiotics Supplements / #1 Probiotic Supplement – All Natural Formula Promotes Optimal Health for Women, Men, and Kids. Improve Immune System Function, Colon Health, and Digestion! 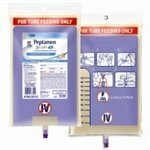 Safe Formula with Lactobacillus, Acidophilus, and Billions of Live Cultures and Intestinal Flora in Every Serving. 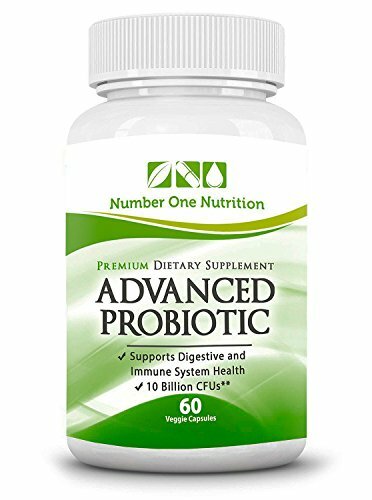 Number One Nutrition Advanced Probiotics are 100% Vegetarian with No Known Side Effects! Experience Dramatically Improved Health or 200% Money Back Guarantee ! Being healthy and happy about your body is a matter of choice. 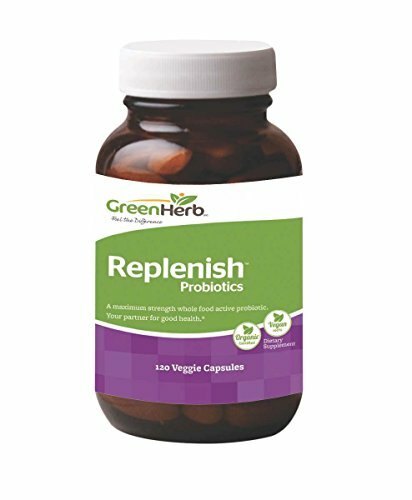 What are Probiotics? 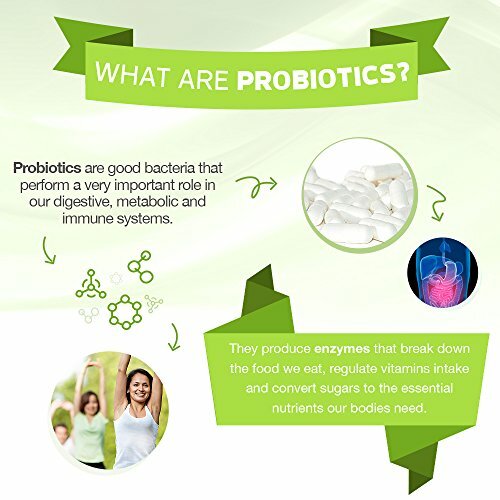 Probiotics are good bacteria who perform a very important role in our digestive, methabolic and immune systems. They produce enzymes that break down the food we eat, regulate vitamins intake and convert sugars to the essencials nutrients our bodies need. 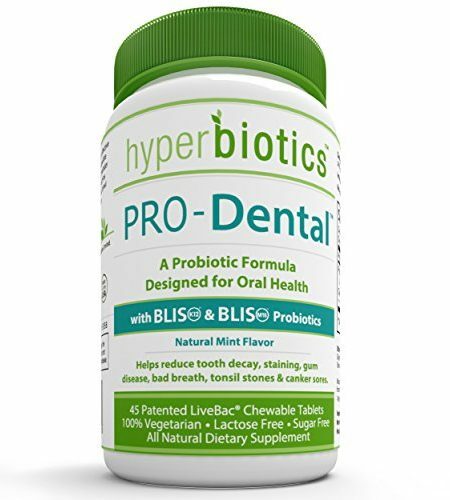 THIS IS HOW #1 PROBIOTICS MAY HELP YOU • Drastically Improve your Digestive Health. 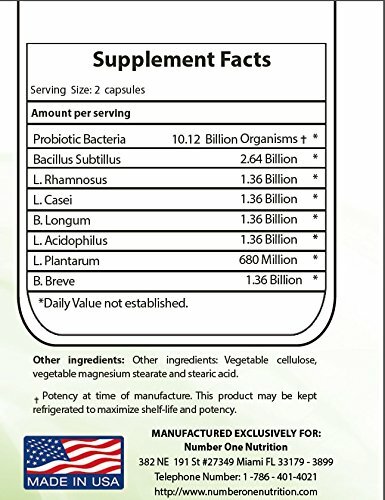 • Balance Your Intestinal Flora. • Improve your Mood. • Break Down allergy causing proteins. • Accelerate your fat loss. MORE THAN JUST DIGESTIVE Improvement! Did you know that the GI tract is responsible for 80% of the immune system health? When we improve the digestive function we are also giving a great BOOST to the IMMUNE SYSTEM. Fighting off the bad bacteria present in the GI tract will also help the body to fight off INFECTIONS. 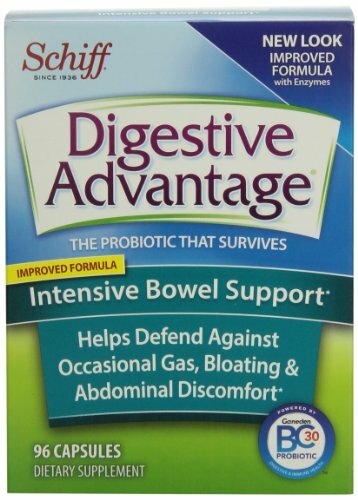 Bringing balance to the Intestinal Flora will also alleviate digestive discomfort, inflamation and BLOATING. 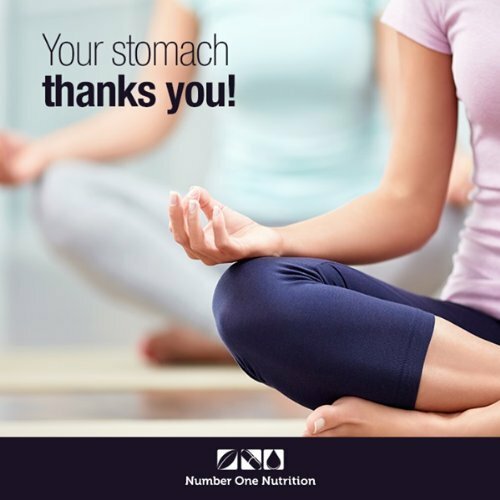 We’re certain that you’ll love the way you feel when you incorporate #1 Probiotic into your diet. And if you don’t, we’ll refund your moneyat any time. It’s that simple.